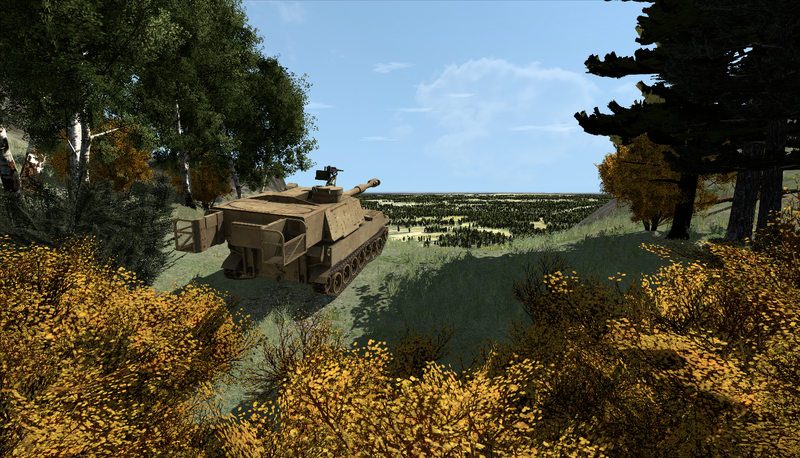 Pittsburgh, PA - At ITEC 2017, TerraSim will preview TerraTools 5.4, the upcoming version of our industry leading virtual terrain generation software and the latest enhancements to the Batch Mode Manager and Distributed Processing plug-ins. ITEC, an international forum for the military simulation and training industry, will be held at the Ahoy in Rotterdam, NL from May 16-18, 2017. TerraSim will be co-located with Bohemia Interactive Simulations at Stand 24. TerraSim invites you to visit us at ITEC for more information about our current and future technologies. Contact us at sales@terrasim.com to schedule a meeting. 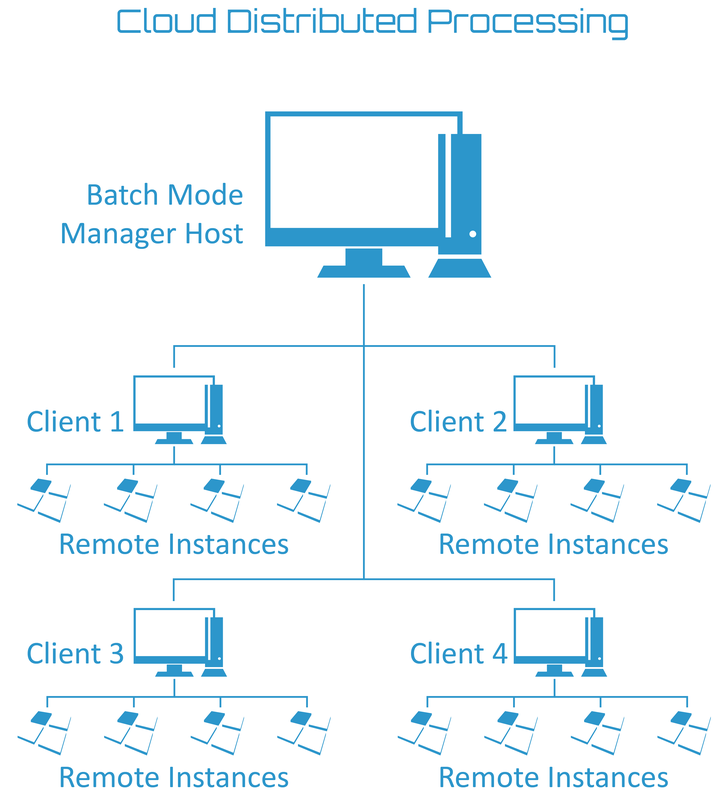 TerraTools 5.4 will introduce a new version of the Distributed Processing plug-in for Batch Mode Manager. This plug-in update allows terrain building tasks to be distributed across the cloud or local networks. Using the Distributed Processing plug-in, terrain production times can be reduced by a factor of 2-3 or more. Contact sales@terrasim.com for more about product information and pricing. 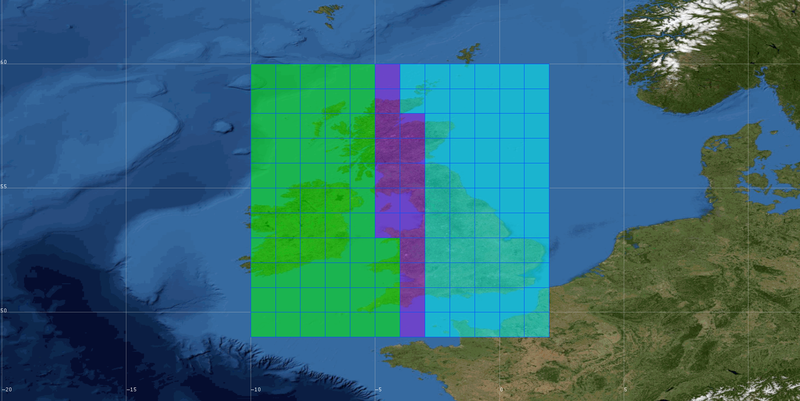 TerraSim, a Bohemia Interactive Simulations company, is a leading technology company that specializes in the development of advanced software solutions to automate terrain generation and geospatial source data preparation. Our products are designed to be flexible, scalable, and compatible by continuing to support the widest range of visual, constructive, and serious game runtimes in the military simulation and training industry. Our business model encompasses the sale and support of commercial off-the-shelf software, geospatial source data preparation and terrain generation services, and advanced research and development. Copyright © 2019 TerraSim, Inc. All rights reserved. TerraSim®, TerraTools®, and TerraTours® are registered trademarks of TerraSim, Inc.